First Java Event in Sofia for 2018 is coming! 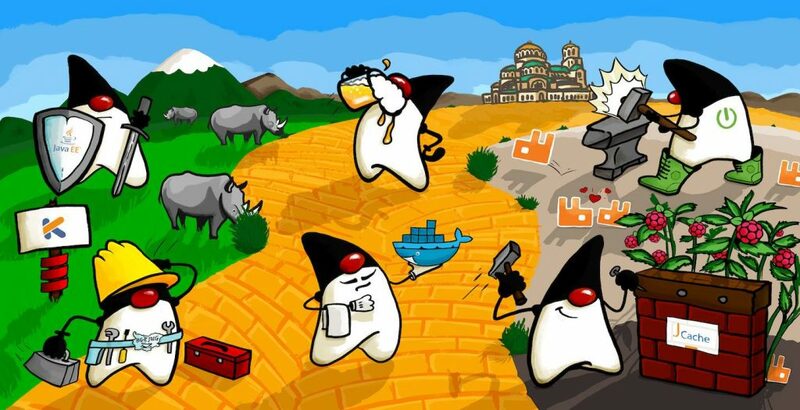 We welcome all Java gurus, ninjas or just enthusiasts to join us for a Java chat and networking. This time the event will be hosted by our partners from Endava, who will provide some beer mixed with good mood. Place is Vitamin B Beer Bar. Endava is a privately-owned, global technology company, with over 17 years of experience of working with some of the world’s leading Finance, Insurance, Telecommunications, Media, Technology, and Retail companies. Through their Digital Evolution, Agile Transformation, and Automation solutions, Endava is helping clients be more engaging, responsive and efficient.